The R3 disc, designed to put the control at your fingertips and make the most of the power in your legs. 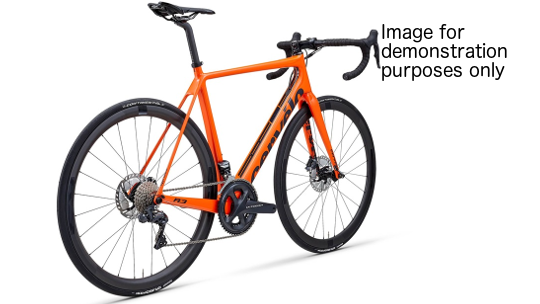 Designed with a frame that is not only 18% lighter than its predecessor but one that boosts power-to-weight ratio, meaning you're getting the very most from what your body is exerting. The revised R3 disc geometry helps to promote a lower standover height and extra toe clearance, leaving you sitting a little more comfortable in your saddle, preventing your rides from becoming limited by how far or for how long. 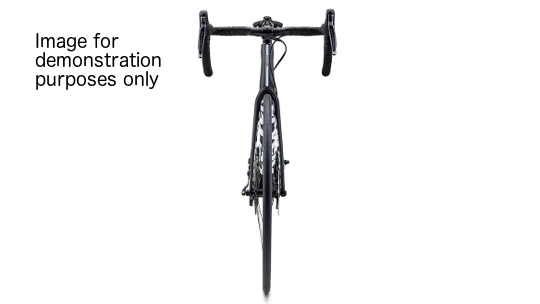 Cervélo has also redesigned the tubes that shape the R3 disc. The new Squoval Max tube shapes enhance aerodynamics whilst remaining stiff & compliant through wind-tunnel engineering. 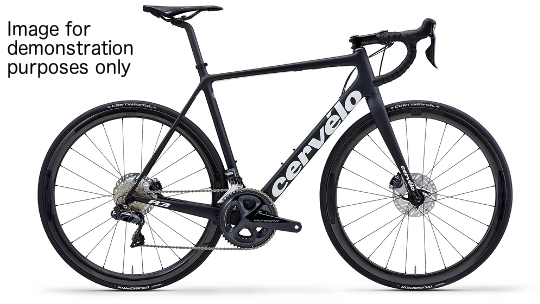 Cervélo finished the R3 Ultegra spec with their ultra-lightweight alloy parts including stem and handlebar as well as DT-Swiss spline wheelset, that make the most of the 28mm tyre clearance. Finally, the Shimano 8020 disc-brake groupset showcases the very latest in mechanical shifting technology that along with Ultegra SM-RT800, 160mm disc brake rotors put the control back where it belongs ... with the rider. 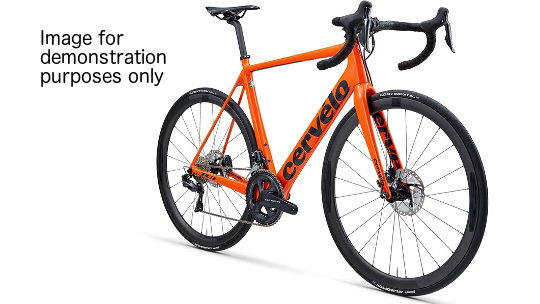 The established Cervélo fit has been enhanced with a new geometry highlighted by a lower standover height and extra toe clearance. Then there’s the R3 Disc’s new handling geometry, wider tyre clearance and integrated disc-brake technology, which improve stability, comfort and performance. Road riders at all levels are now embracing the versatility of wider, lower-pressure tyres in order to reduce fatigue and, in turn, boost power output. And since wheel manufacturers’ wind-tunnel testing has shown that wider tyres can deliver aero benefits, tyre clearance for the R3 Disc has been increased to 28mm without sacrificing performance. Then there are the small, satisfying design details that separate good from extraordinary, such as helpful thru-axle installation graphics and a subtle-yet-robust chain-stay protector.